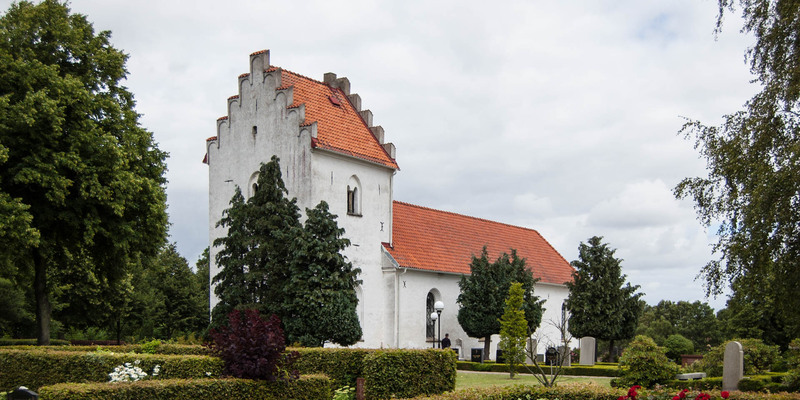 The church Borgeby Kyrka form the 13th century is located between the villages Borgeby and Löddeköpinge, about 12 kilometers north of Lomma. 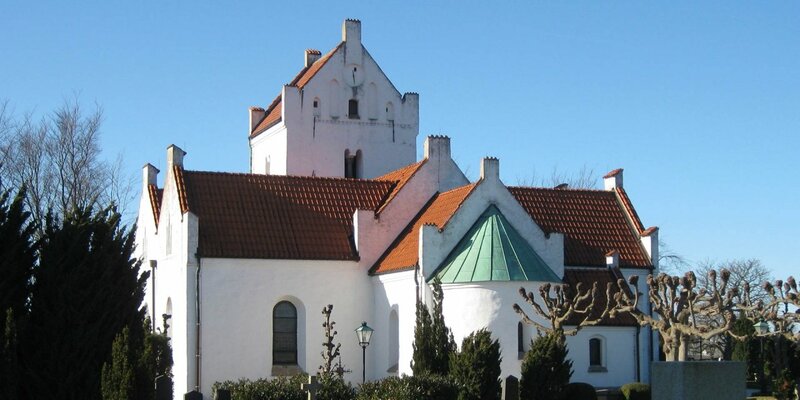 The church is only a few hundred meters away from Borgeby Castle. 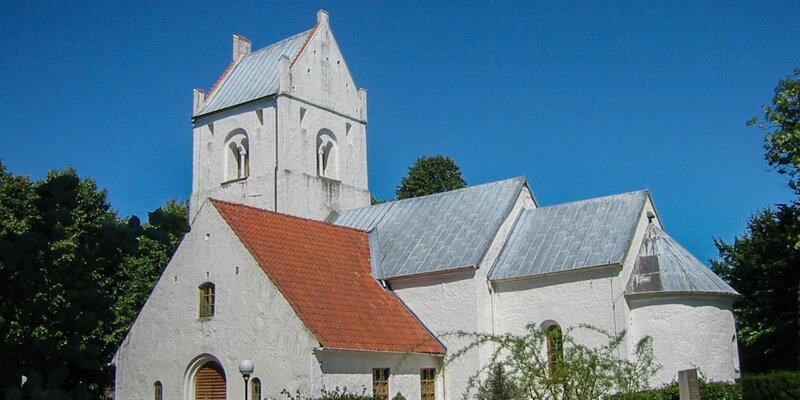 In the Middle Ages it consists only of a short nave and a low bell tower. 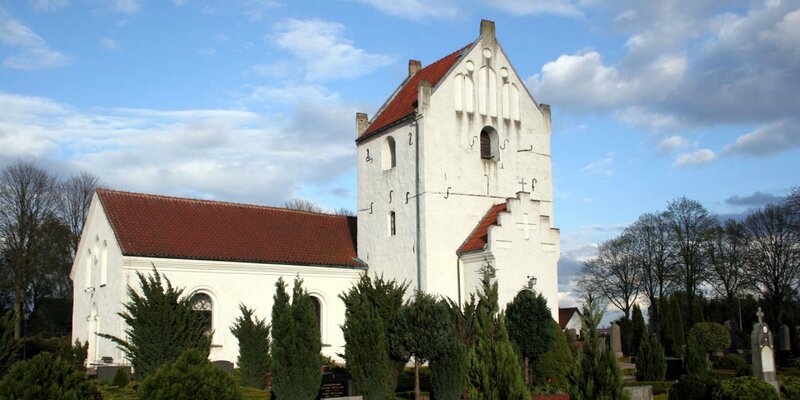 In the past Borgeby Kyrka was situated inside the wall that surrounded the castle grounds. There was even an underground passage between the church and castle. In 1817, the most parts of the church were demolished and it got its current appearance through a major renovation. During this renovation, the nave was extended towards the east. Also the tower has been increased and received the double arched hatches that can be opened at the ringing of bells. The altarpiece with the depiction of Jesus in the Garden of Gethsemane is one of the younger objects in the church. It is a work from 1870 by professor Mårten Eskil Winge from the Art Academy in Stockholm. The pulpit of the church originates from the 18th century and the carvings were attached in 1871. Among the older sacred objects of the church is the crucifix and two iron chandeliers, both dates back to the 16th century. The simple sandstone baptismal font comes from the Middle Ages.